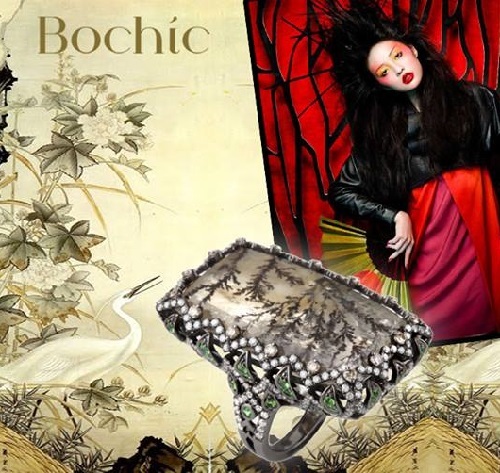 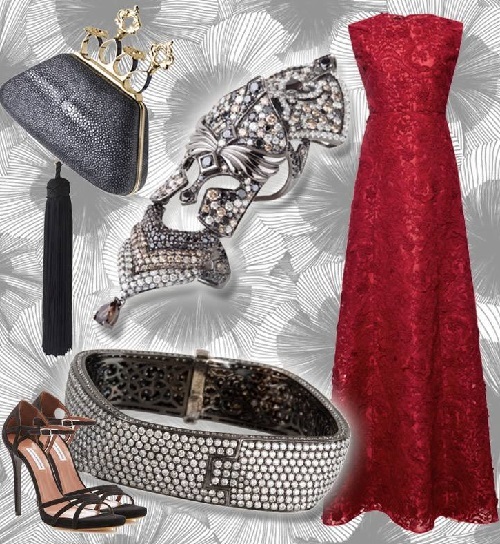 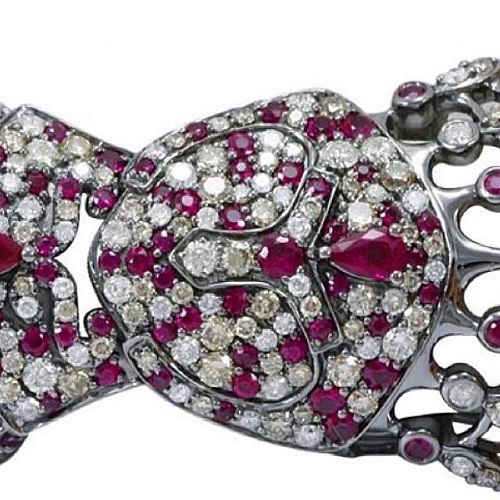 Bochic jewelry brand is known for its timeless glamour, filigree, Central Asian and Moorish motifs, in which can be traced elements in common with the armor. 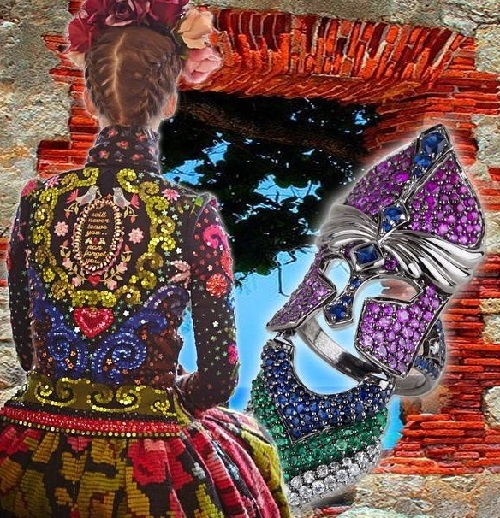 A new collection of rings that cover most of the finger or all of the phalanx as a whole, is called Conquistador and, according to official figures, created under the influence of Gaudi’s architectural motifs and patterns of early Art Deco. 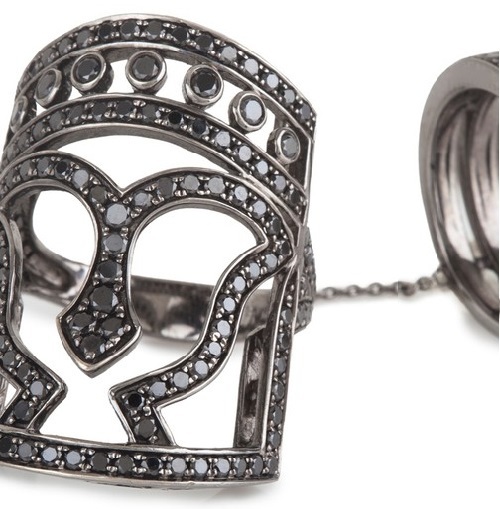 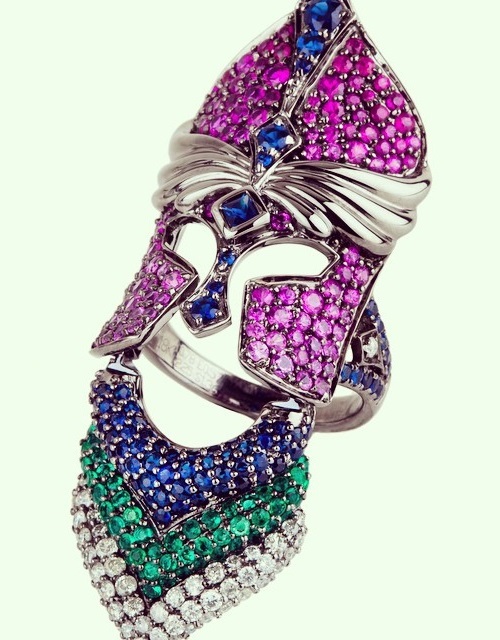 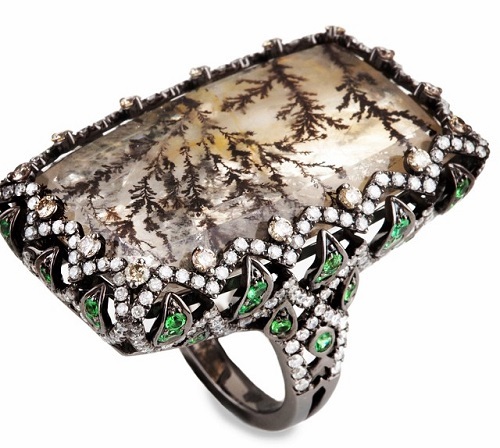 American designer David Joseph, launched his fine jewelry line Bochic in New York in 2004. 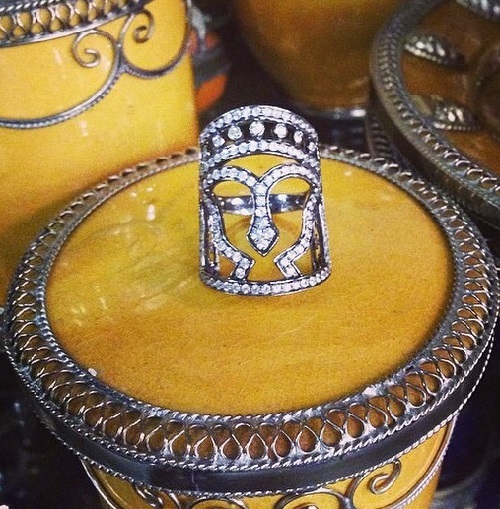 Each Bochic design highlights cultural influences around the world. 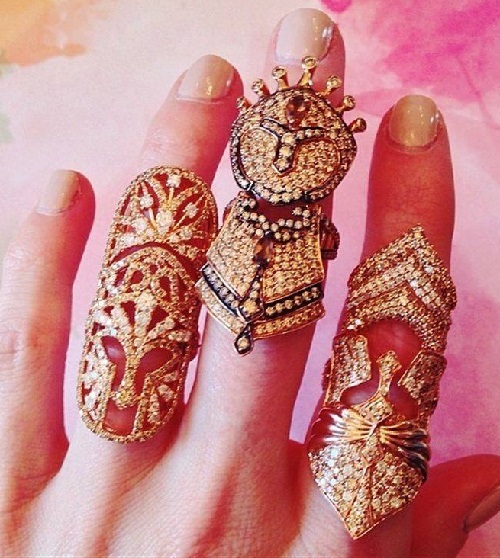 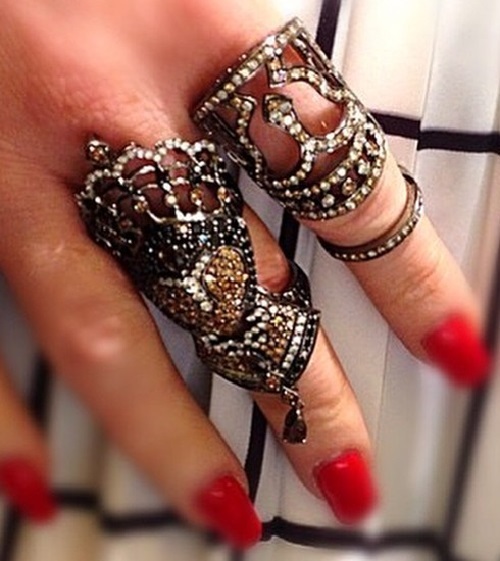 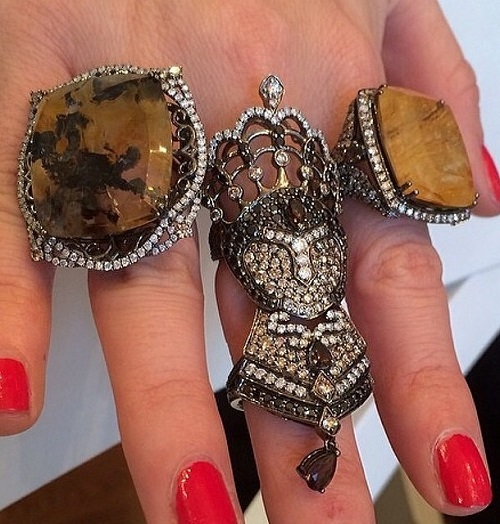 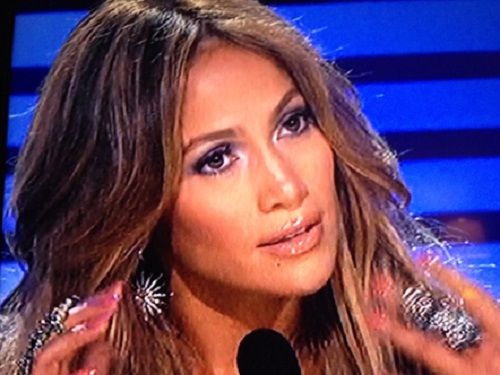 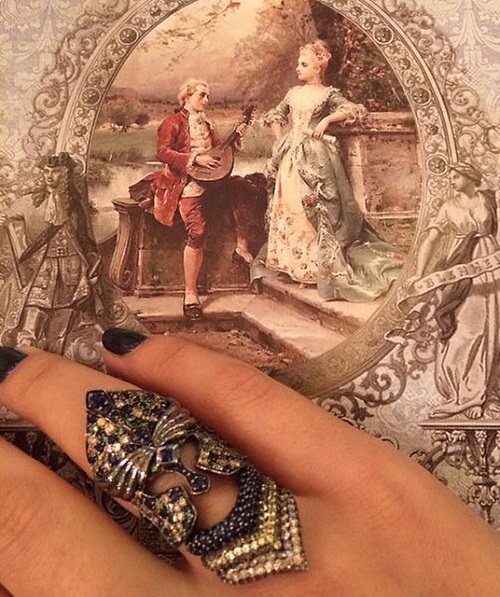 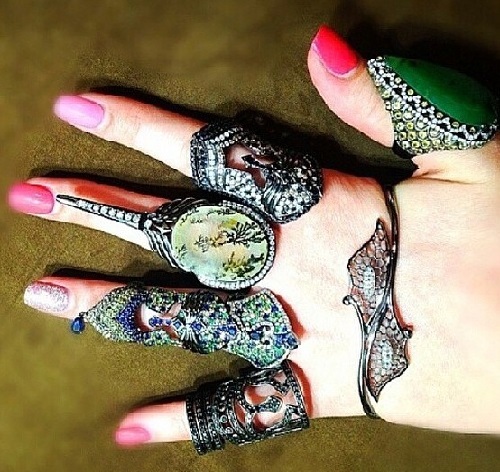 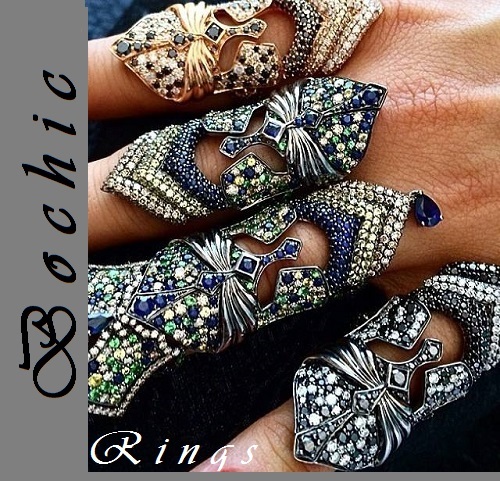 Bochic jewelry rings are made of precious metals and stones – gold, sapphires, diamonds, rubies, etc. 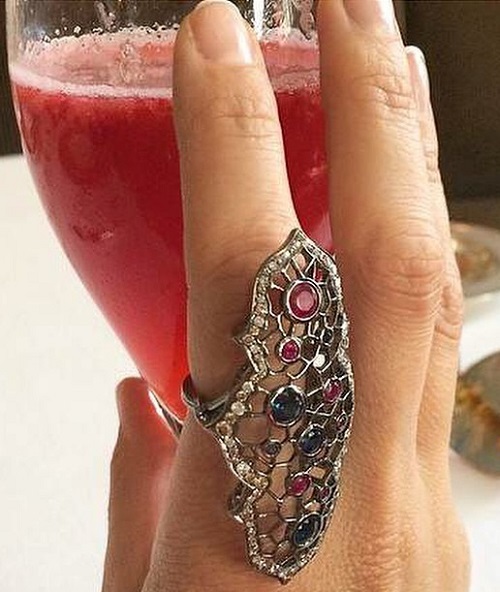 Bochic rings are very recognizible by their one-of-a-kind la armour – style and innovative design for brave and stylish souls.